My interests include literature, film, graphic fiction and visual arts from Latin America, particularly Argentina, Chile, and Brazil. Many of my recent projects are related to the broader theme of the relationship between science and the arts, but I have also worked on questions of memory, modernity, capitalism, posthumanism, and materiality. I have a strong interest in a wide range of critical and cultural theories, from postcolonial theory to film theory, Deleuze, Stiegler, Serres, Latour, Braidotti and new materialism. The monographs and edited volumes I have published are listed below, and many of them are available on open access via the links given. I am also the co-editor (with María Blanco) of the forthcoming Latin America at the Vanguard: Science and its Imaginaries (University Press of Florida). For more details of the essays and articles I have published, please see my page on academia.edu. I welcome contact via email from prospective PhD students or fellow academics working in similar fields. 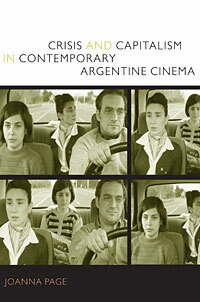 Crisis and Capitalism in Contemporary Argentine Cinema explores the significant boom in Argentine filmmaking from the mid-1990s onwards, with a particular emphasis on how these productions have registered Argentina's experience of capitalism, neo-liberalism, and economic crisis. In different ways, the films selected for discussion testify to the social consequences of growing unemployment, rising crime, marginalization, and the expansion of the informal economy. 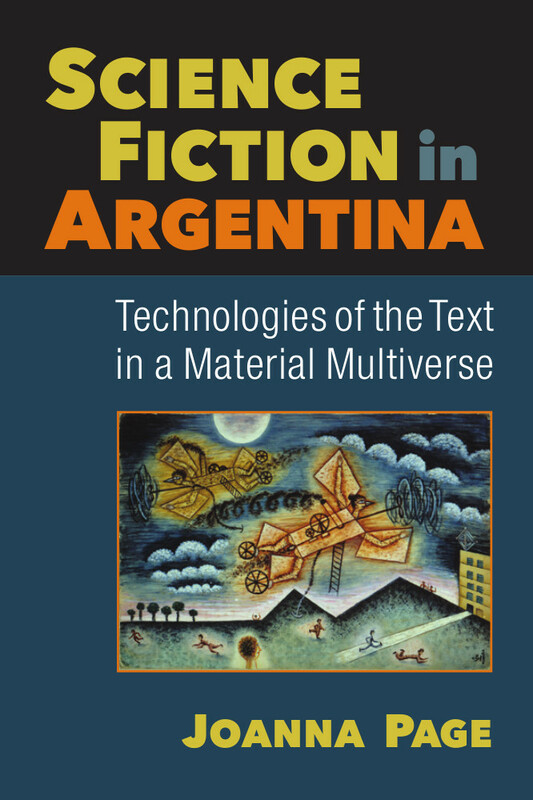 The book focuses particularly on films associated with New Argentine Cinema, but it also discusses highly experimental films and genre movies borrowing from the conventions of crime thrillers, Westerns, and film noir. The films are brought into dialogue with a broader range of issues in contemporary film criticism, including the role of national and transnational film studies, theories of subjectivity, spectatorship and memory, and the relationship between private and public spheres. 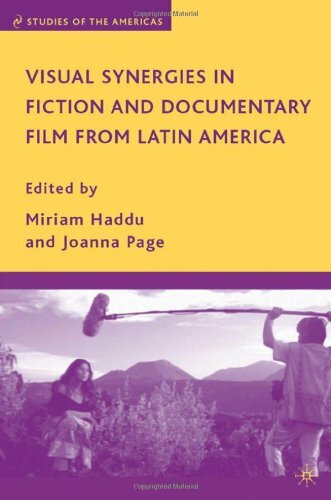 Visual Synergies: Fiction and Documentary Filmmaking in Latin America (edited by Miriam Haddu and Joanna Page) brings together recent essays by leading international scholars and filmmakers, as well as new researchers working in the field of Latin American cinema. It is the first edited volume to focus specifically on the cross-overs between two cinematic genres, fiction and documentary, traditionally addressed separately in the literature. Visual Synergies examines how, within the Latin America cinematic tradition, fiction and documentary films have borrowed significantly from each other in order to revitalize their own praxis. The volume has a wide geographical coverage, including articles on the leading film industries of Latin America: Mexico, Brazil, Argentina, Chile and Cuba. Essays explore a range of critical issues, including questions of ideology, subjectivity, memory, reflexivity, and autobiography, as well as cinema’s relationship with the public sphere and issues of production, distribution and marketing. I teach on the MPhil in Latin American Studies, the MPhil in European, Latin American and Comparative Literatures and Cultures, and the MPhil in Film and Screen Studies. I supervise PhD projects on topics relating to Argentine and Chilean culture. I also lecture and supervise for a number of undergraduate papers on Hispanic and Latin American culture for the Department of Spanish and Portuguese.